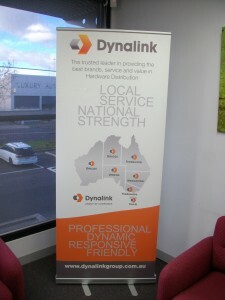 Professional retractable banners that are easily transportable, easy to carry and light weight – what more could you want for your next expo or event? 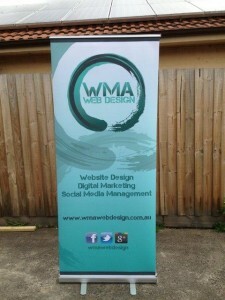 Perfect for highlighting new products and services for your business where ever you are in just seconds. 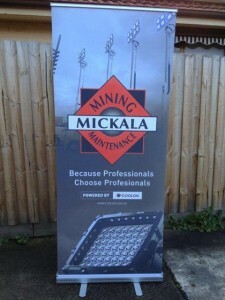 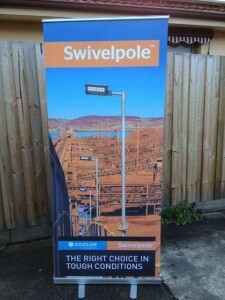 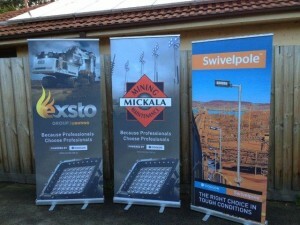 Retractable banners make an ideal and economical backdrop for any event or occasion. 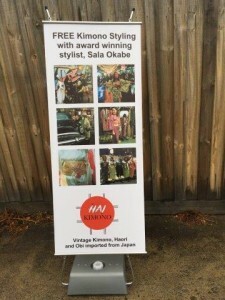 There is a multitude of uses for this very portable and easy to use promotional signage for small retail business through to corporate office displays. 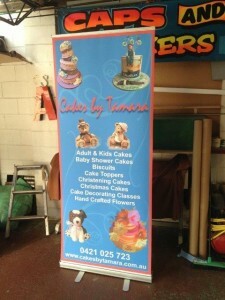 Signwise Signs offer a complete sign consultation service – Melbourne wide, where we come to you and discuss the best options for your needs and budget.